At Long Island ABA, we utilize only empirically supported treatments for children with developmental disabilities. We believe that with the right support and interventions, all children can learn and be successful. 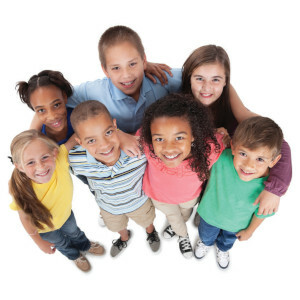 Our team is dedicated to your child's success and well-being, and we strive to provide the highest quality interventions to assist you and your child. Applied Behavior Analysis (ABA) is a field of psychology that applies a scientific approach to the study of behavior. Behavior Analysts believe that behavior is not simply a result of innate genetic or biological factors, but rather, that the environment plays a critical role in the emergence, maintenance, or reduction of behavior. The goal of ABA is to use the basic principles of behavior to bring about a meaningful change in behavior for children and their families. ABA uses a systematic approach to teaching new skills such as: language, academics, self-care, motor behavior, social skills, play skills, leisure skills, and self-management. 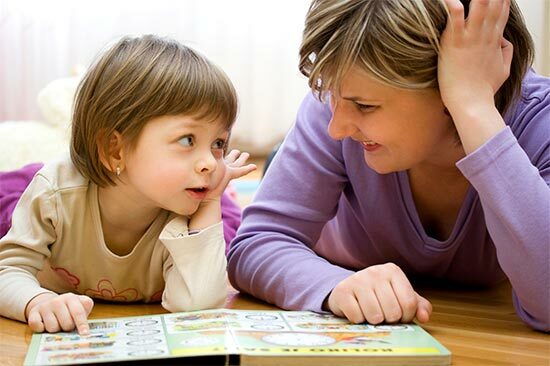 We offer clinic-based and home-based early learner programs for toddlers and young children. In these programs, children work with trained therapists who target specific goals that will ensure your child is prepared for school. Our programs focus on language development, social skill training and behavior management strategies. Additionally, therapists will provide parents with strategies and training so that the skills learned can be reinforced at home and in the community. We offer both in-home and clinic-based ABA therapy for school age children (kindergarten to high school). All ABA programs are individually designed by a Board Certified Behavior Analyst (BCBA) and implemented by a well-trained and experienced Behavior Therapist. We now accept many major insurance carriers to cover the costs of in-home ABA Therapy for the treatment of Autism. Contact us to find how to get started right away!